The Maryo J. de los Reyes '80s classic is now 30 years old. A look back at the movie's best moments. (SPOT.ph) Bagets is 30 years old this year. How time flies, especially for this pop social mirror by Maryo J. de los Reyes. 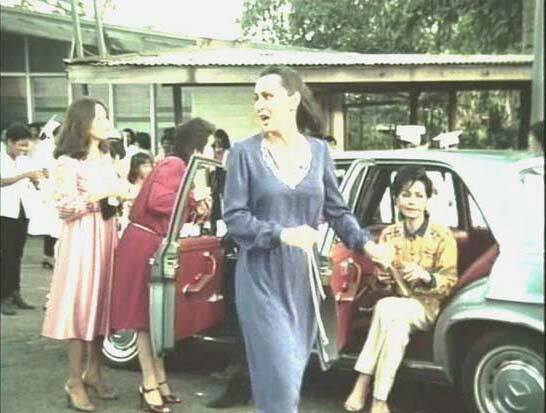 But time has also been kind to Bagets, which is now as highly regarded as any earnest work in Philippine cinema. Here are 10 memorable highlights of this always enjoyable classic. 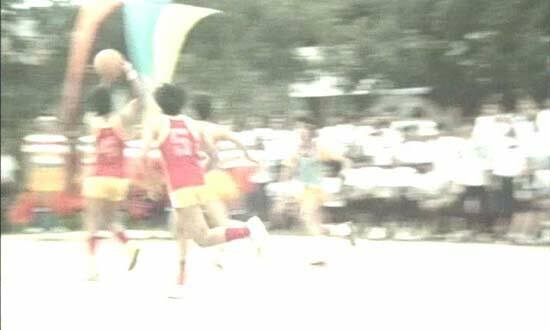 Images and footages from the Bagets DVD (1984, Viva Films). 1. The credits roll, of course. Gary Valenciano's masterful pop ditty "Growing Up" frames this movie and sets its tone, alongside what is probably the preppiest credit roll in Philippine cinema. We suspect that advertising mavens with a knack for iconography were at work here. Herbert Bautista's character, Gilbert, is the underdog in the Bagets gang. And, of course, he’s the chosen one to undergo circumcision in the hands of Dra. Olivia Extresantos (hope we heard that right)-as played by the every-wonderful character actress Dexter Doria, in an inspired moment of cameo-role casting. Of which there are two stories in this film: the subplots of J.C.Bonnin and Chanda Romero, and of Aga Muhlach and Baby Delgado. (We miss this alluring '80s star; at least Chanda is still acting.) The J.C.-Chanda pair is assigned "You and I" by Kenny Rogers as their love theme, and Aga and Baby have "Baby I Lied" by Deborah Allen. From the songs alone, you know right away how their stories will turn out. But these subplots are handled with such sensitivity-it's plain to see that Direk Maryo J. has a soft spot for this type of romance. That’s how they’re credited in the end roll. Bagets is as much a showcase of its veteran actors as of its younger cast members, and Celia Rodriguez, Liza Lorena, Luz Valdez, Lita Gutierez, and Rosemarie Gil go full swing in their also playful roles. The basketball game to the tune of "Jump" by the Pointer Sisters is so rowdy and full of joy, it's already a school-time party. So is the frolicking on the beach and in Baguio, the pandemonium in the classroom, soiree night-everything in Bagets is a full-length happening. 6. Police Raid at Massage Parlor. This is an '80s film-the era of massage parlors where male youths lost their cherry-so Bagets had to capture that particular zeitgeist and convert it into high slapstick. The future husband and wife (for 25 years, before their separation) have a super special moment in this film, as in. It's so kilig, you wouldn't want to spoil it with memories of William's seedy turn in Manila by Night. In this brief stopover in the storytelling, singer and stage-screen actor Raymond Lauchengco claims a sports arena as his stage and belts his love-song signature to Eula Valdez. Cheesy and beautiful. 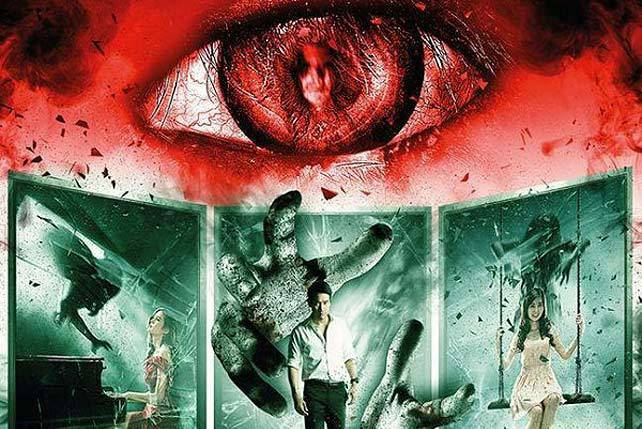 Seeking out Jobelle Salvador, Herbert Bautista lives his entire life in a single moment. And, yes, it had to be rom-com. There's no way to explain it better, just watch. 10. Finally, the electric heart of this movie. Lesser artists borrow, great artists steal, said the Russian composer Igor Stravinsky. So here-the greatest of Aga Muhlach's dance scenes in his film body-he goes flirt-dancing to Baby Delgado's delight and steals away Michael Jackson's hit to make it his own. What a thriller, this number. Bagets is still available as a fairly clear copy in DVD stores. But it demands a crisp restoration like anything by Lino Brocka. And also a rerun in theaters.